Some moves are known for their utility. Others are known for their style. Still others are known because internet culture has created memes out of them. We are looking at special moves that are key to specific characters, are the biggest part of their repertoire and are the most iconic in video games. 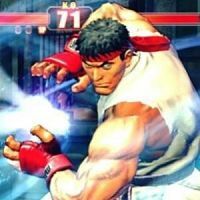 We’re here to bring you the 10 signature fighting game moves. 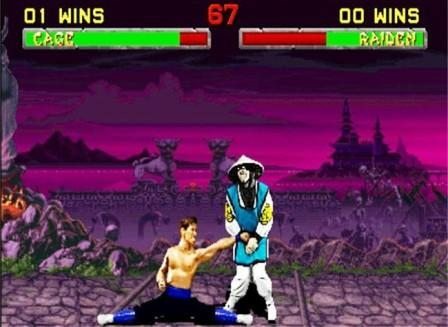 Johnny Cage is so badass, he does a split specifically for the reason of punching you in the balls. The Nut Punch has shown up in every Mortal Kombat game, movie, animated series, and more.